Backyard Legend is on the way. 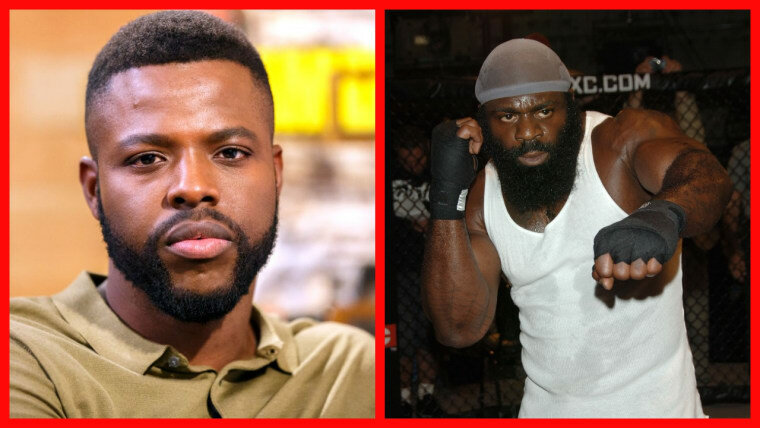 Winston Duke, who stole scenes in Marvel's Black Panther as M’Baku, has signed on to play Kimbo Slice in an upcoming biopic entitled Backyard Legend, Deadline reports. Slice started as a feared backyard brawler before making his way to the world of mixed martial arts (MMA). He died in June 2016 from heart failure.